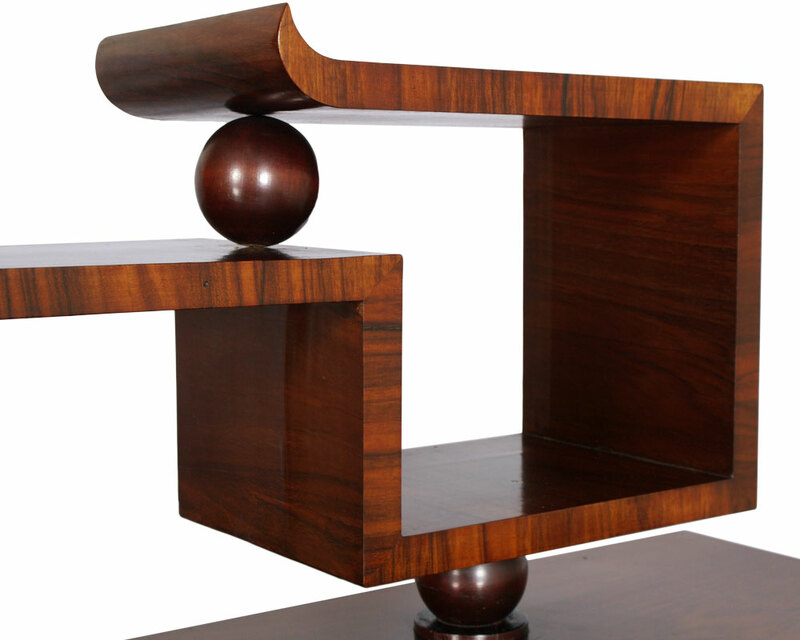 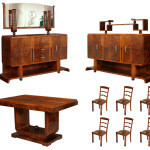 Designer Osvaldo Borsani Art Deco Dining set, Art Deco’s Italian father. 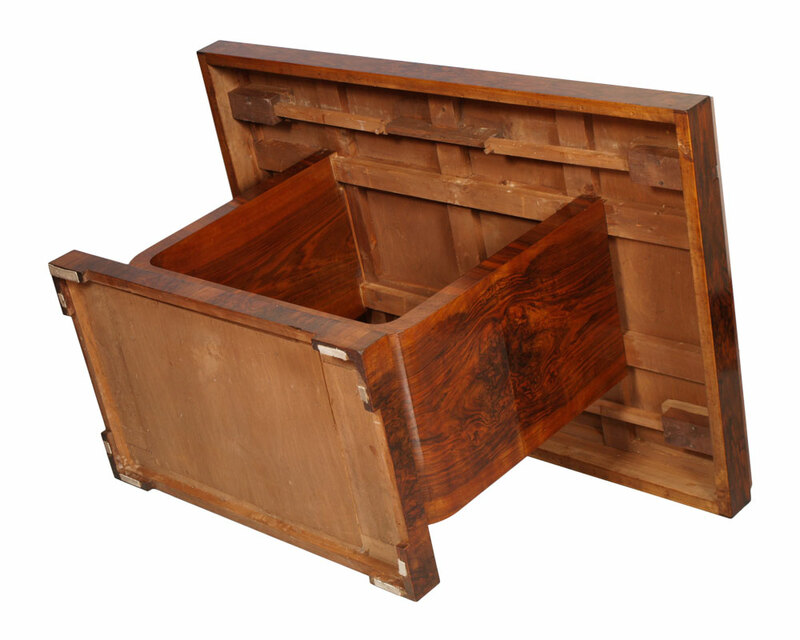 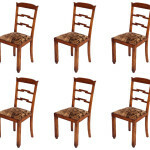 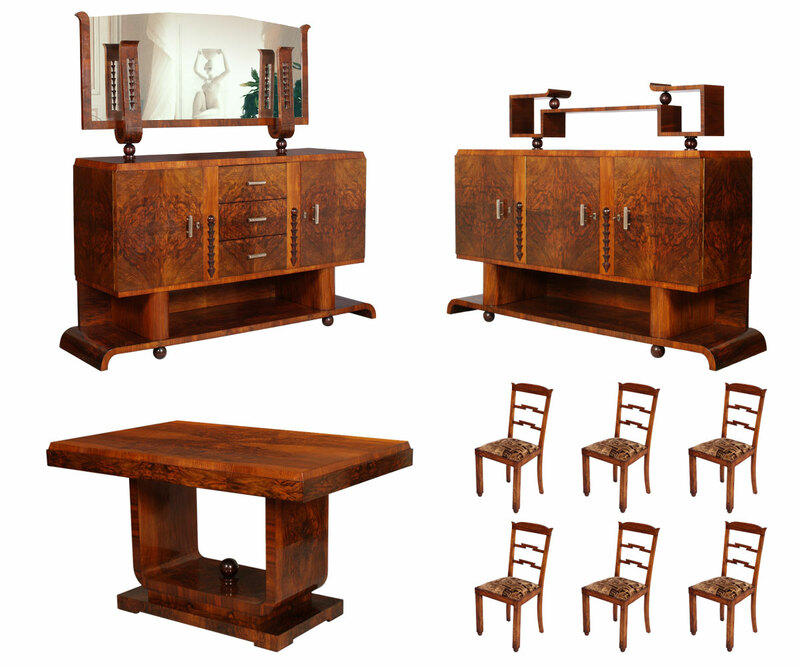 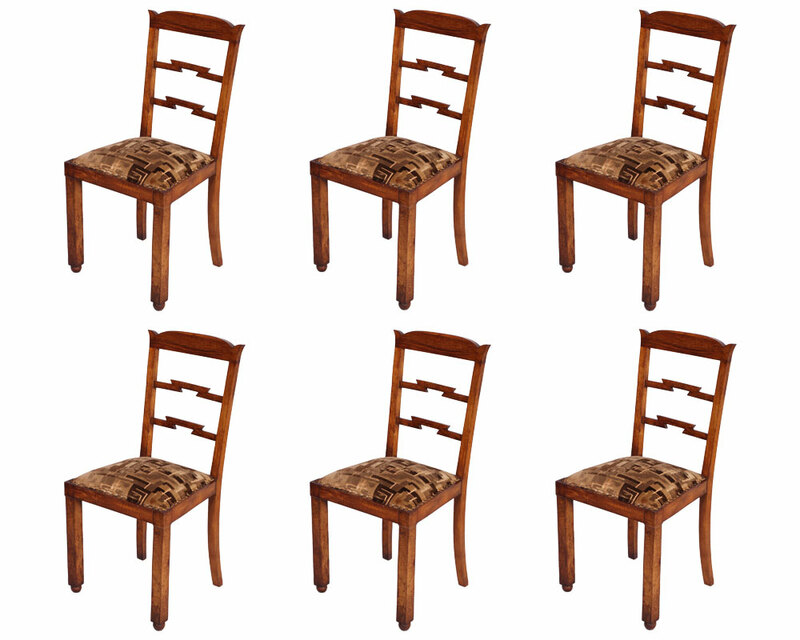 Most excellent nine-pieces including a extendable table, six chairs and two sideboards. 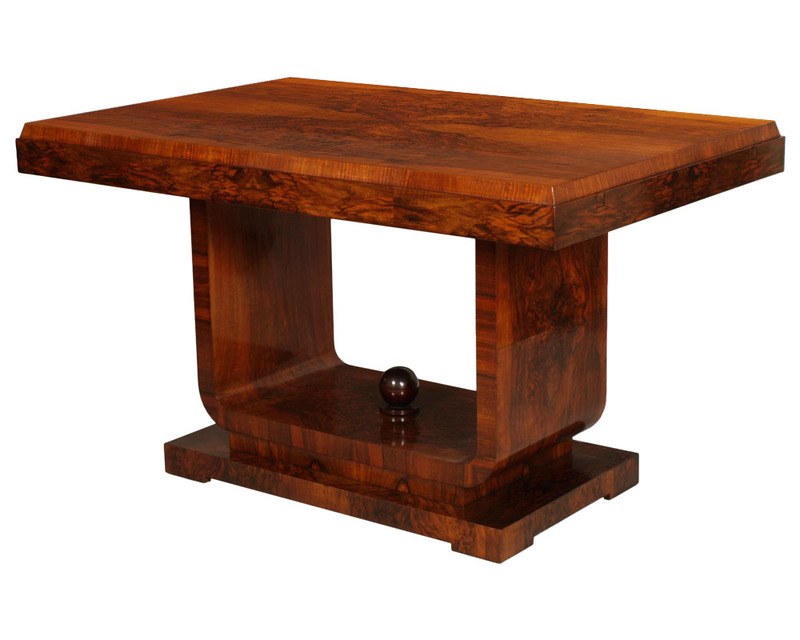 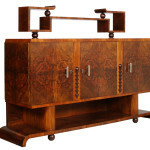 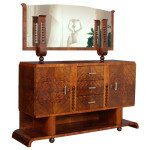 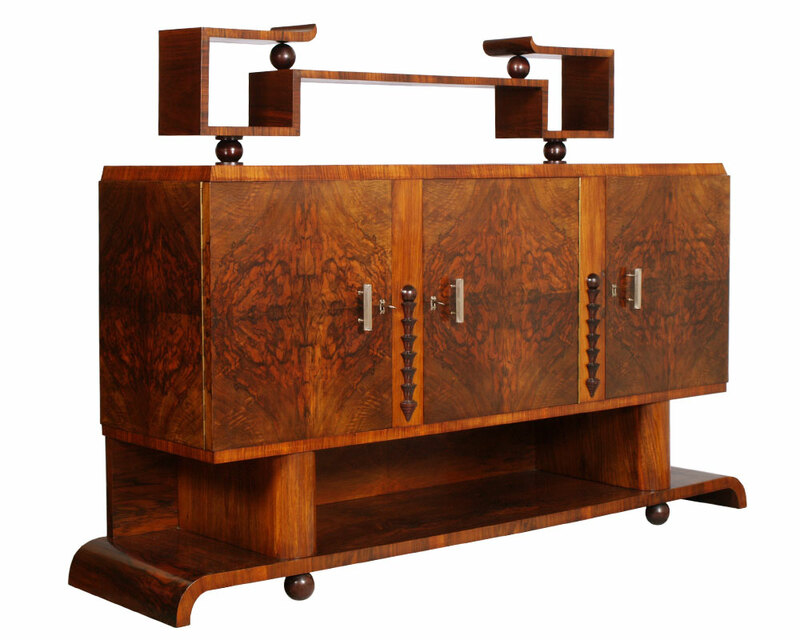 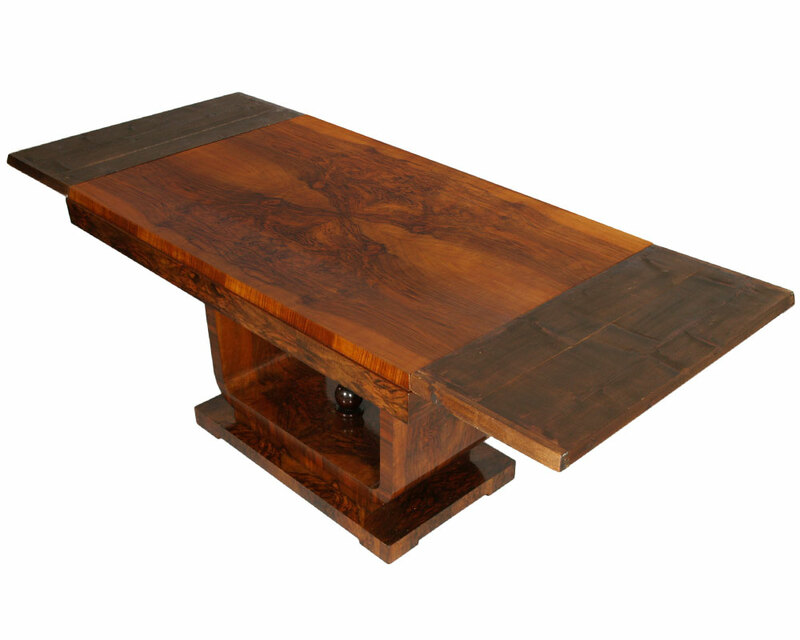 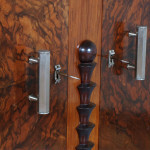 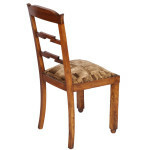 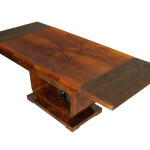 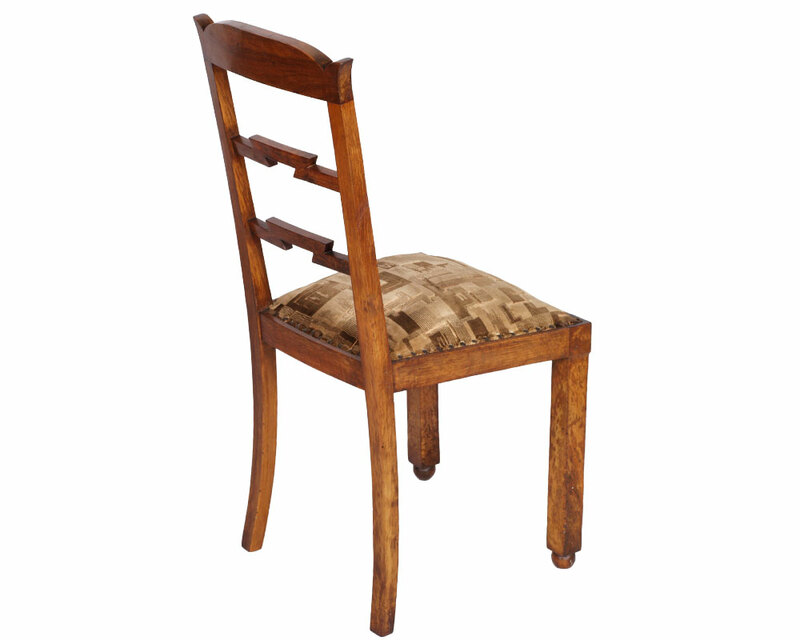 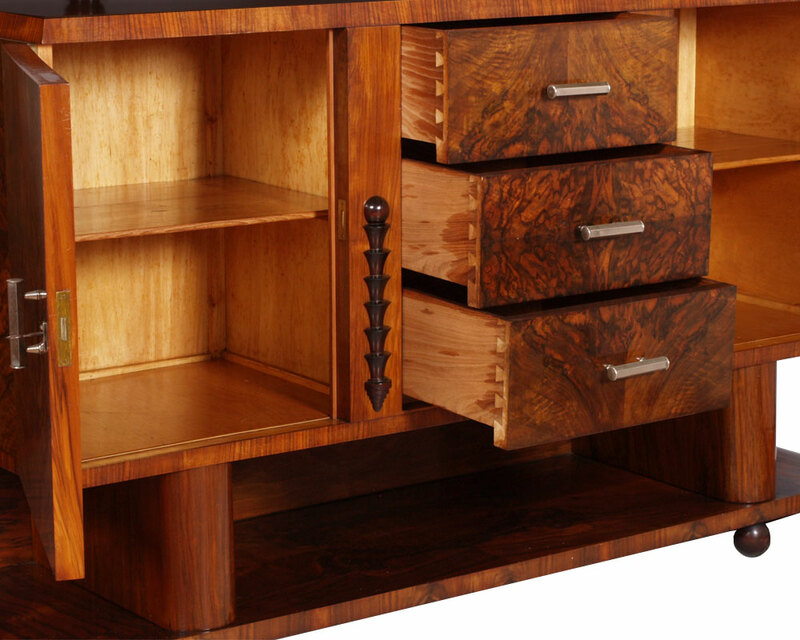 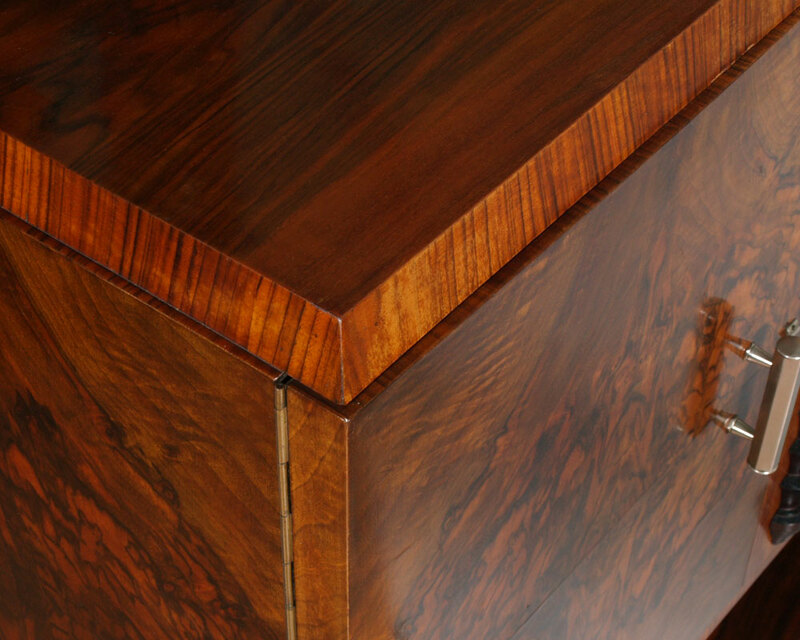 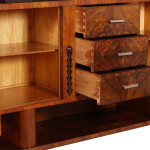 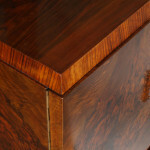 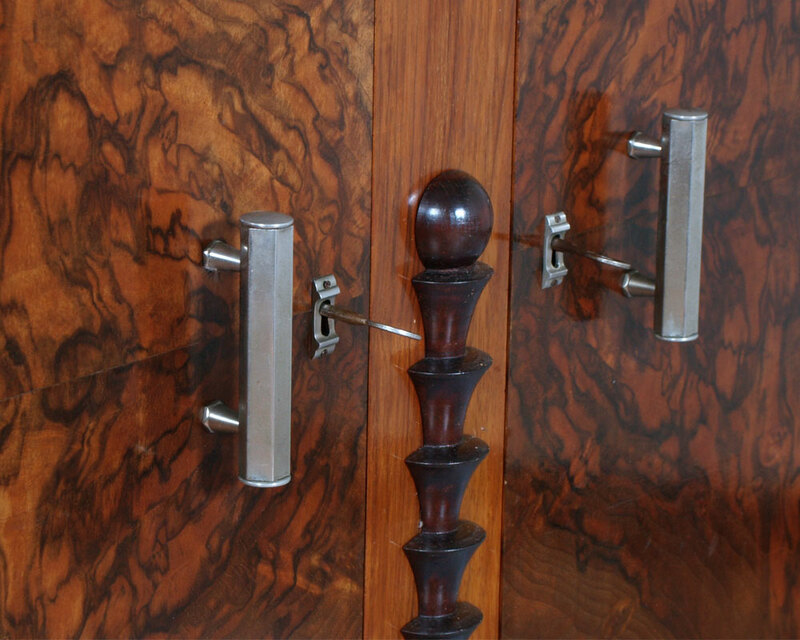 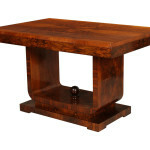 This is a sophisticated and beautiful suite, with gorgeous walnut and walnut burl veneers. 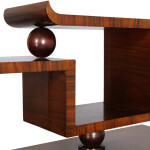 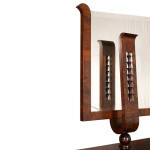 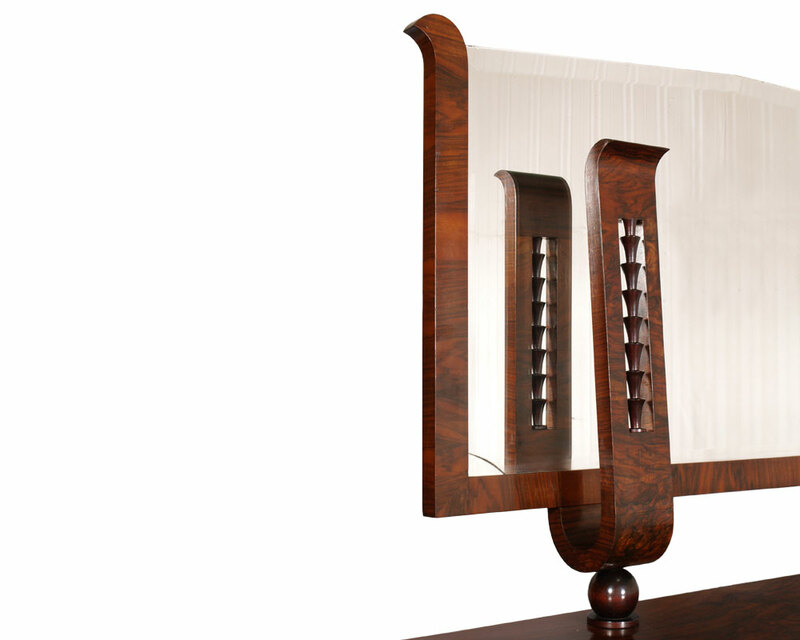 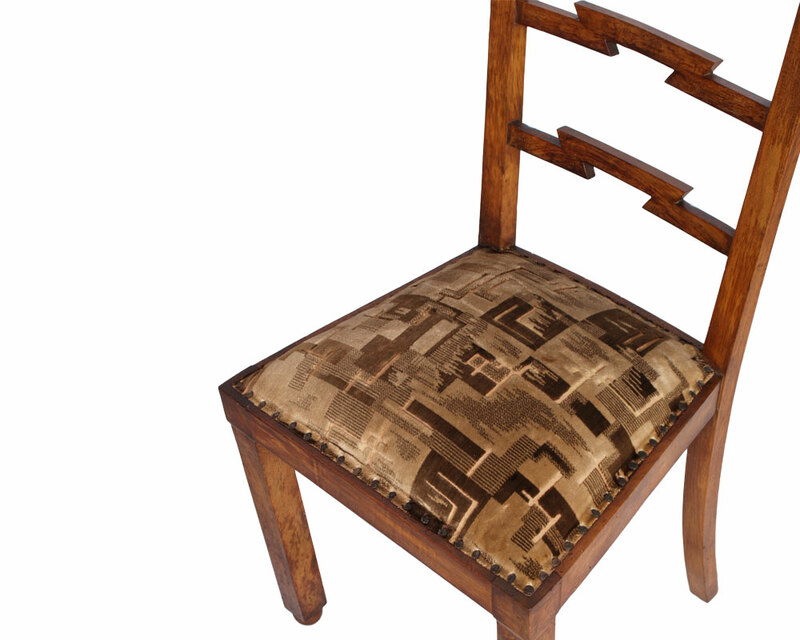 Each piece is a unique piece who created guidelines Art Deco throughout the world. 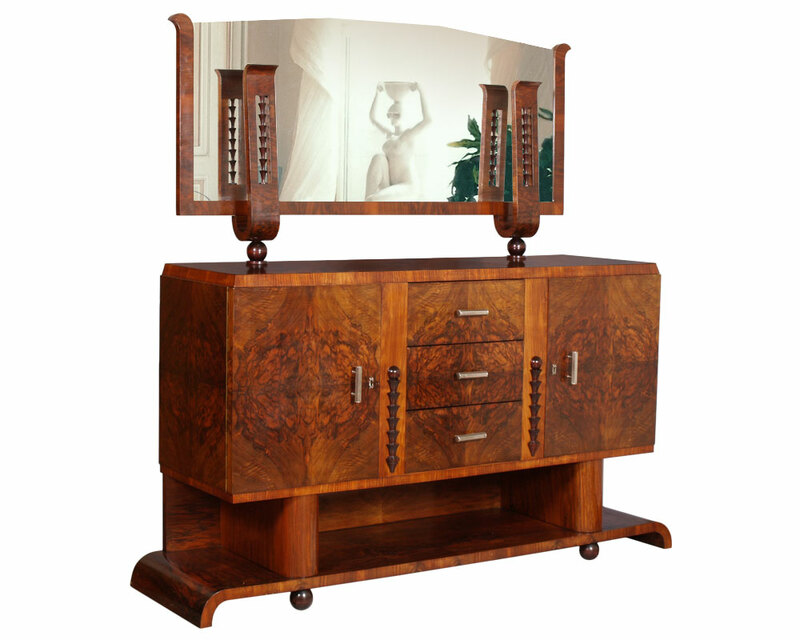 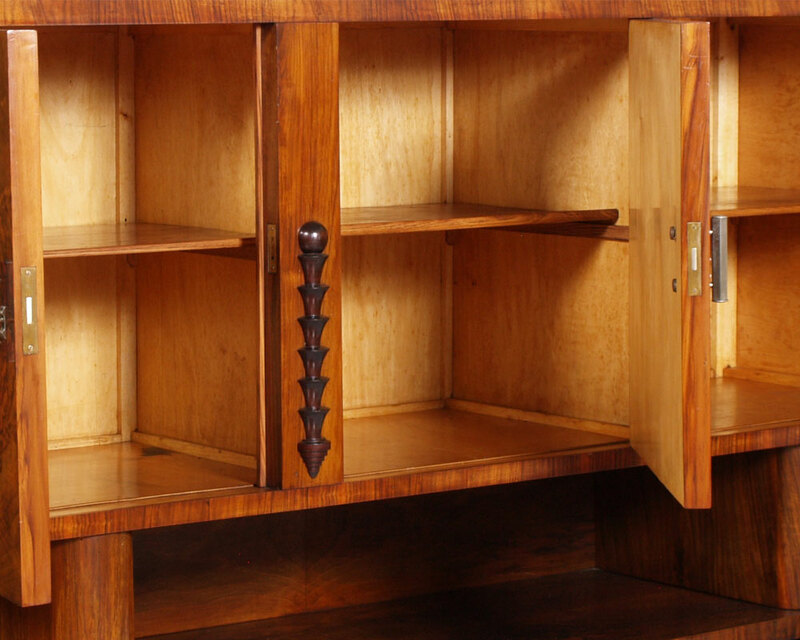 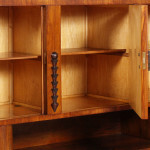 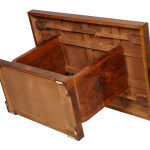 The sideboards have original hardware and mirror, plenty of functional storage and are perfectly detailed. 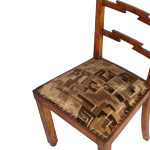 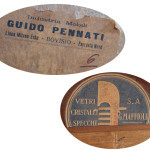 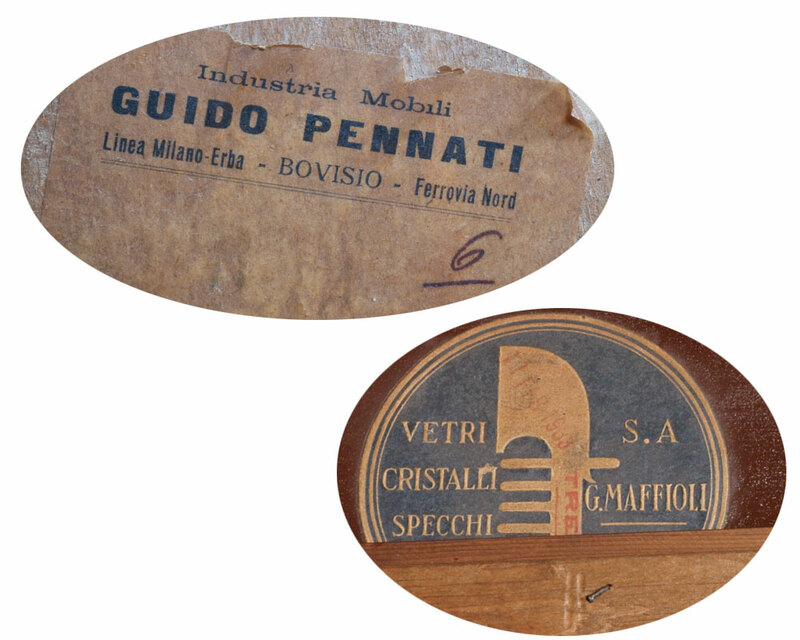 This important lounge, guidelines of the Italian Art Deco, belonged to an important personality, Rector of the University of Padua and was manufactured by “Industria Mobili GUIDO PENNATI- BOVISIO – in the famous region BRIANZA, near Milan, known throughout the world for the production of furniture excellence.